There are just some cars that, when you see them soaring by you, appear to completely own the road. This is their domain, and they can handle any obstacle the terrain throws at them — flawlessly. 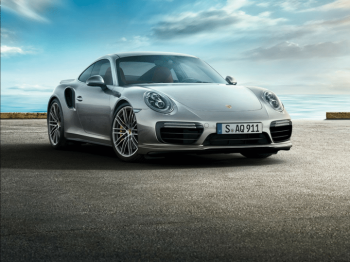 The once and future king of the road is the new 2018 Porsche 911 Turbo. The 911 Turbo is sleek, stunning and simply prowls down whatever road ii travels on. It’s stylish enough to impress any auto aficionado and has enough power to blow your hair back. We need to give you a warning, however: don’t head to your local Porsche dealer in Florida to look at the new 2018 Porsche 911 Turbo unless you truly want to add one to your life. Or you’re ready to be envious for a long time. This car is simply quite stunning. Let’s talk about power. This 911 has a 3.0-liter turbocharged engine that gives you 444 horsepower as well as 405 pound-feet of torque! That’s more than any average person would ever need, but it’s also more than enough to have some serious fun with. Book some time on a local race track and you’ll quickly see that this Porsche can go faster, and do it more smoothly, than any car you’ve likely ever driven. A perk of Club Braman: you can take your new Porsche on a closed track with professional drivers and see what it can really do! So you love the look, you love the sound (it growls), and you love the speed and power. Ready to drive away with your dream car and own the road? 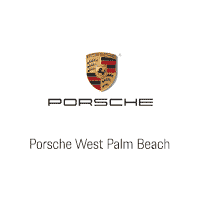 Visit your Porsche dealer in Florida to inquire about purchase and lease options.